Welcome to the Evothings Studio documentation web site. Please feel free to ask questions in the Evothings Gitter Room or post a question on the Evothings Forum. 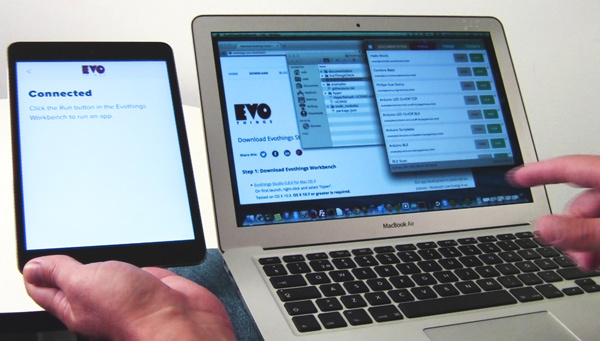 Get Evothings Studio on the download page, it is free and open source. 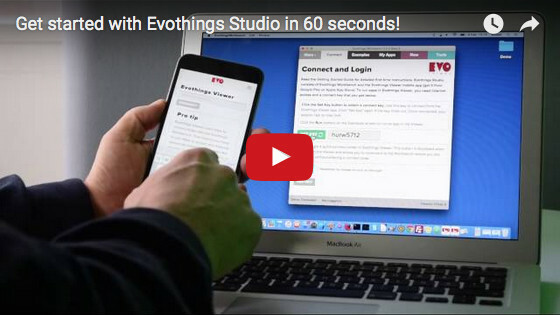 Download Evothings Studio, install Evothings Viewer on your mobile phone, and run your first IoT app within minutes! Dive into the Evothings Studio documentation and learn about the fast workflow of Evothings Workbench and Evothings Viewer. Comprehensive guide to getting started with Evothings Studio, with pointers to documentation and resources. Learn how to make mobile apps that communicate with Bluetooth Low Energy devices (also known as BLE, Bluetooth LE and Bluetooth Smart). In this Starter Guide we look at how to make mobile apps that communicate with microcontrollers like Arduino, RedBearLab, LinkIt One, ESP8266, and many more. 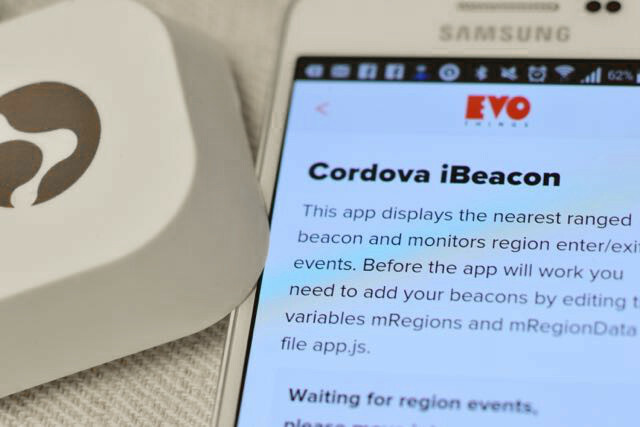 Get started with mobile apps for Eddystone beacons and the Physical Web in 5 minutes! 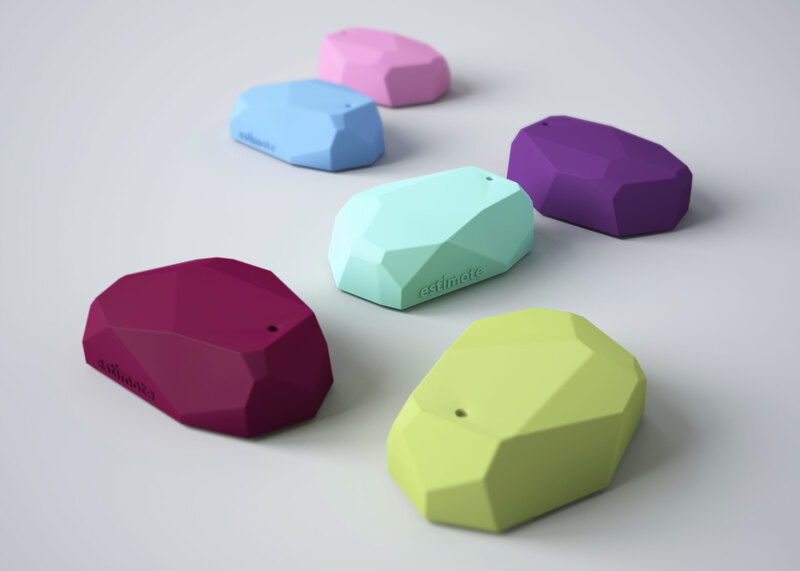 What you need to know to get started with coding iBeacon apps that run on iOS and Android. Learn how to communicate with IoT Cloud providers from your mobile app. How to build a native IoT app with the apache Cordova build system. Learn how to package an app developed with Evothings Studio that is ready to publish on Apple App Store and Google Play.